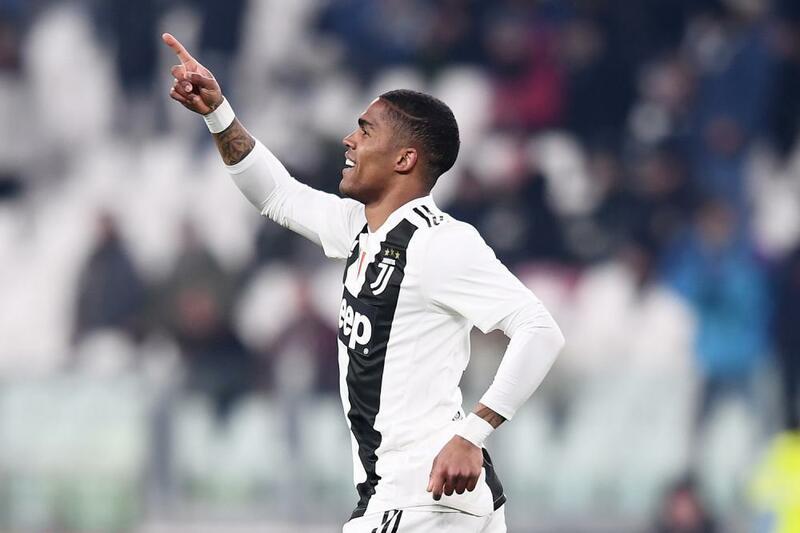 Manchester United have reportedly outlined their intentions to move for Juventus attacker Douglas Costa at the end of the season. The Red Devils will prioritise a move for a new centre-back this summer, but it is thought that a new midfielder will also arrive ahead of the next season. According to Calciomercato, the Italian champions are open to offers for the Brazil international, which has attracted the attention of Manchester United. The 28-year-old Brazilian has scored six goals during a loan spell at Serie A last term before completing a permanent switch to the Old Lady from Bayern Munich ahead of the 2018-19 campaign. He has struggled for form this term, however, manage to score just one goal and two assists in 17 Serie A starts for the Italian giants. Costa is also believed to be attracting interest from Chelsea.